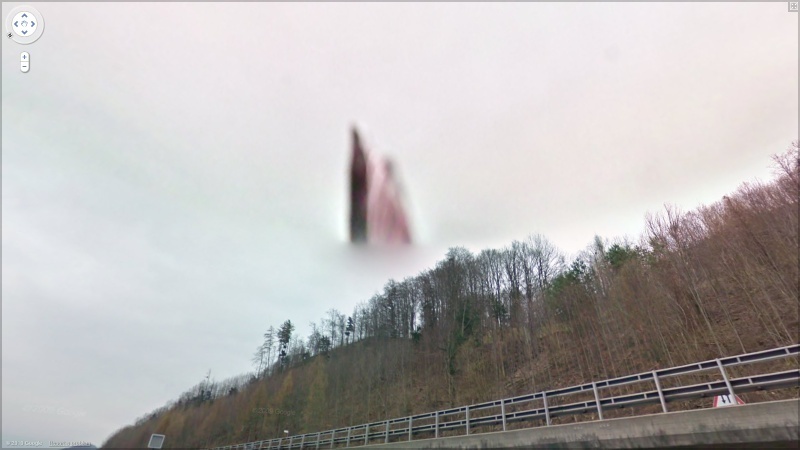 google maps > search for 47.110579,9.227568 > go into street view and look around in the sky. I present to you: god. Gimmie a direct link xD.